﻿﻿Premium Used Cars, Trucks, and SUVs For Every Budget. 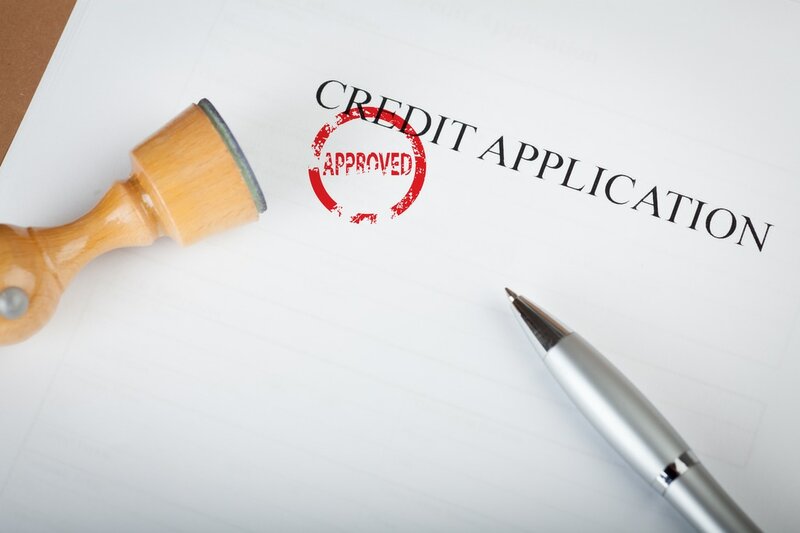 We Offer Guaranteed Credit Approval. At Jim Orr Auto Sales, we feel that buying a used car doesn't have to be a nightmare. 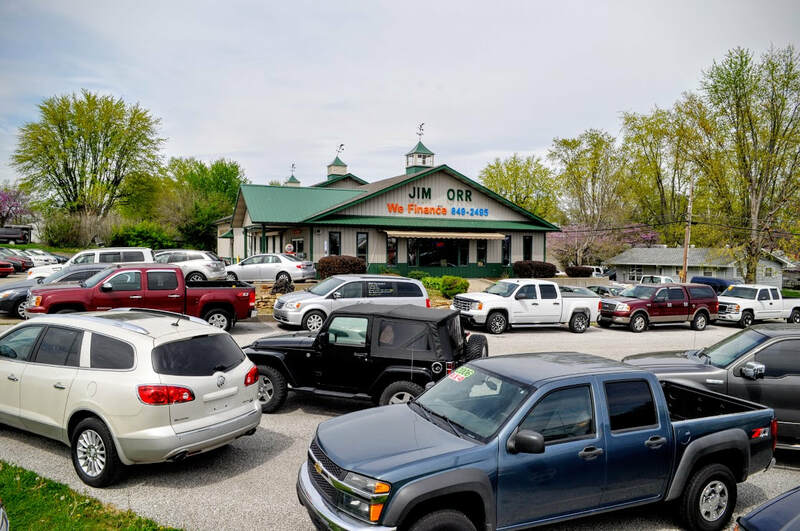 As a long-time member of the community, Jim Orr Auto Sales has built an unparalleled reputation for quality and perfection, standing behind every vehicle to make sure the customer's needs are always met. Have special financing needs? No problem! We can get you approved when no one else can. Stop by or give us a call. We can help! Our buyers take pride in maintaning our inventory with a great selection of quality pre-owned vehicles at extremely competitive prices. Jim Orr Auto Sales has built reputation for quality and perfection, standing behind every used vehicle to make sure the customer's needs are always met. We have credit specialists standing by that can solve even the toughest problems. At Jim Orr Auto Sales everyone gets approved.